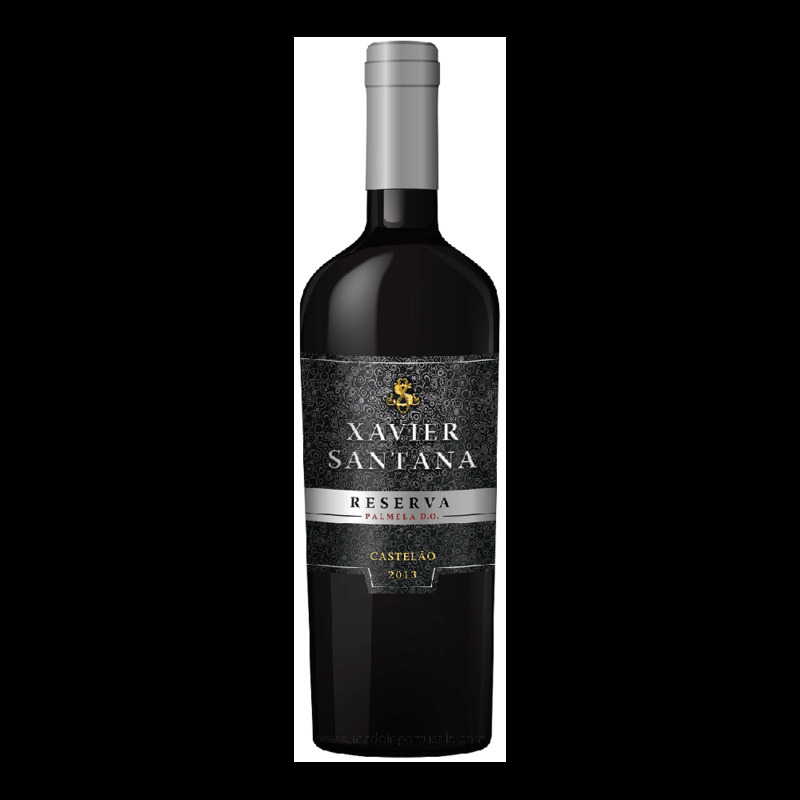 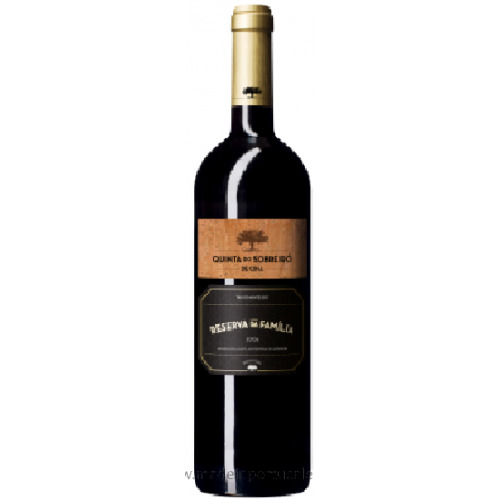 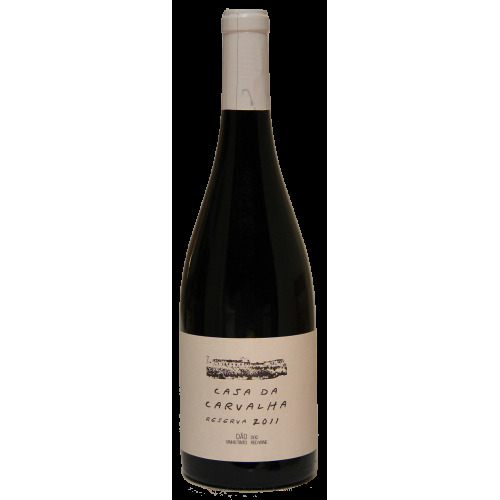 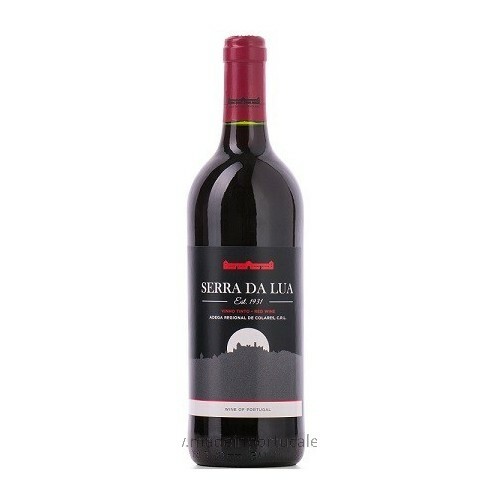 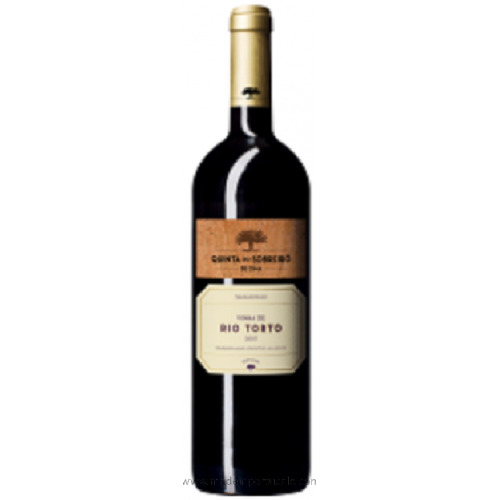 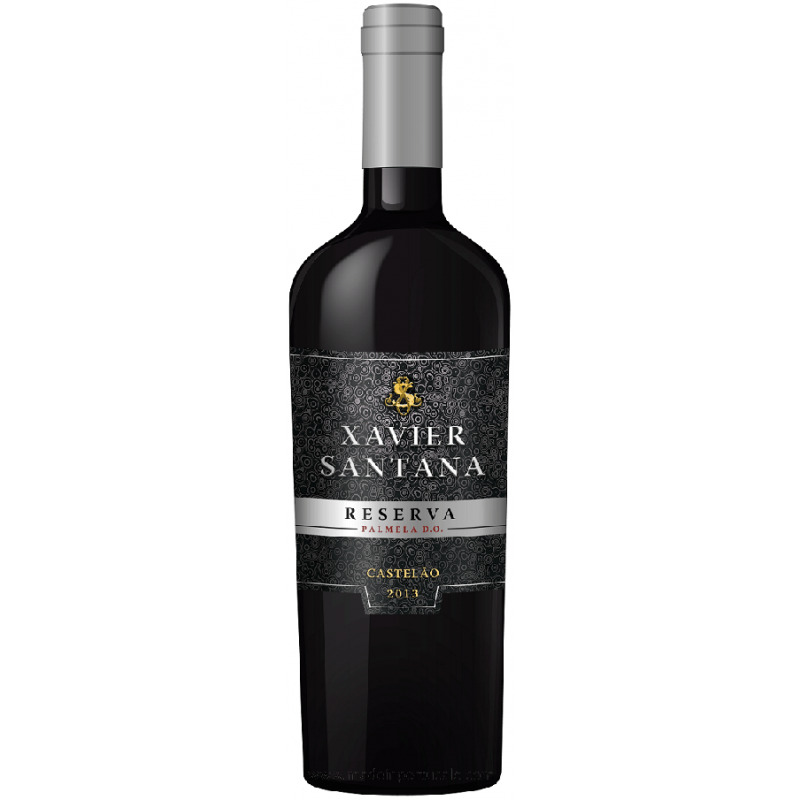 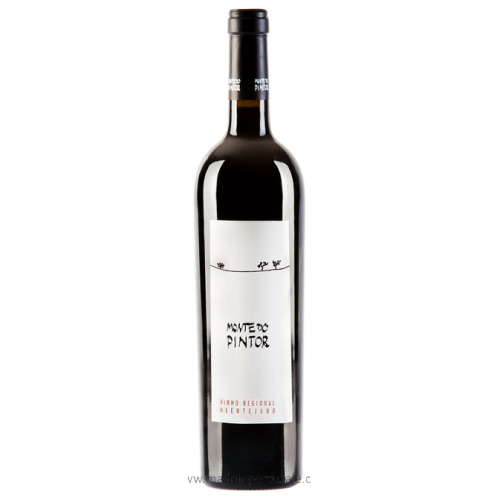 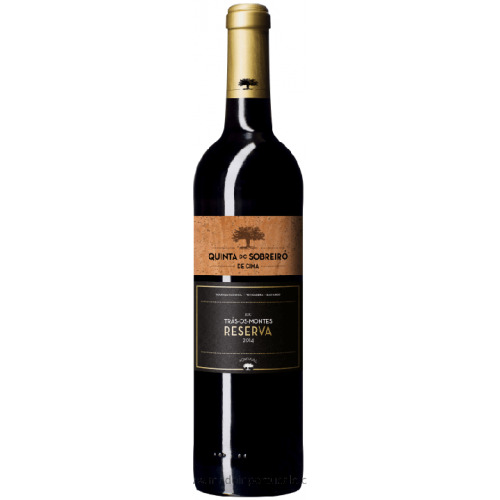 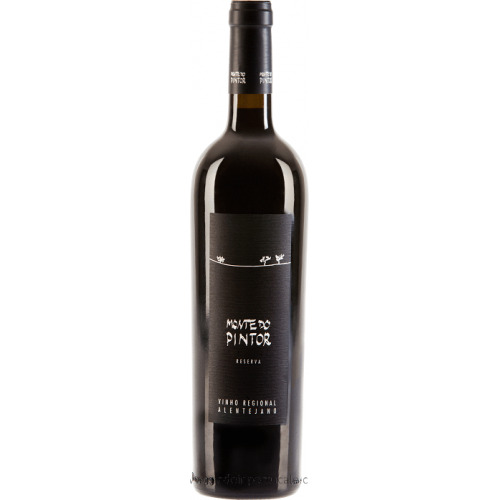 Xavier Santana Reserve - Red Wine 2013 - Kabaz, Lda. 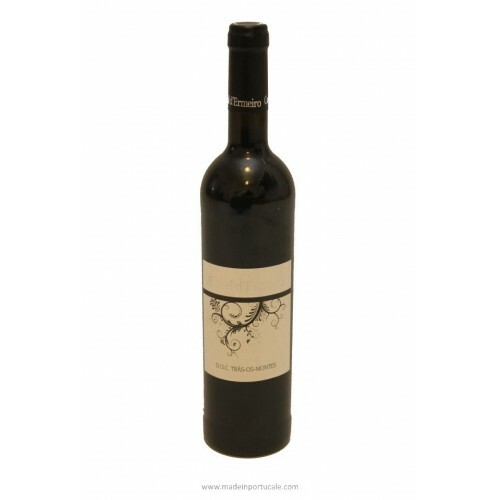 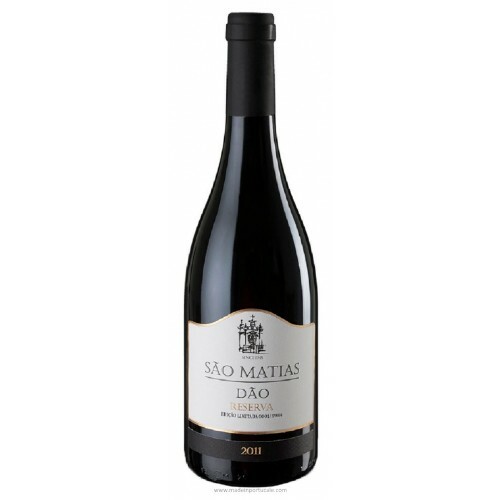 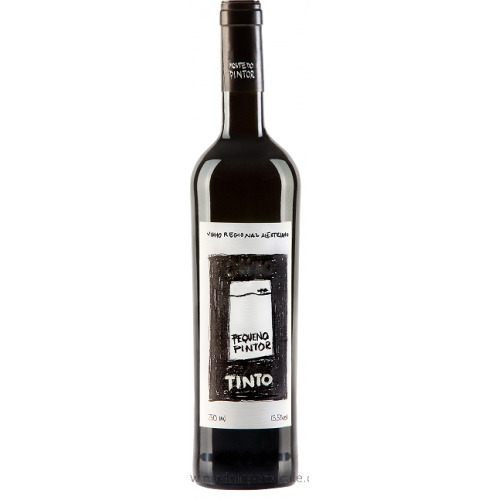 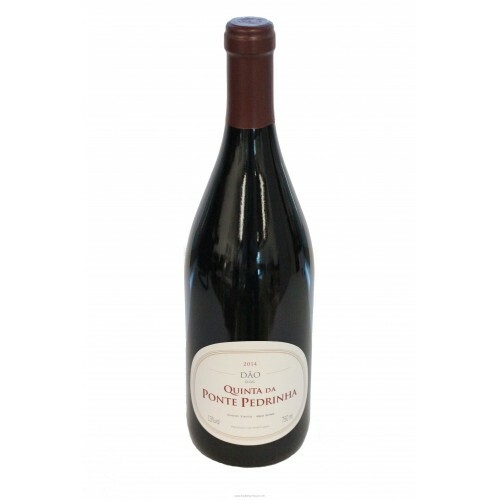 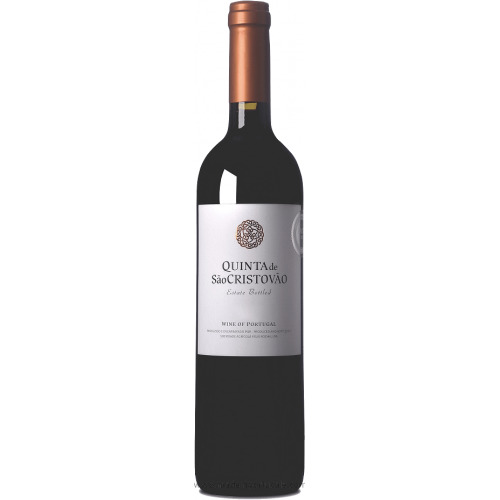 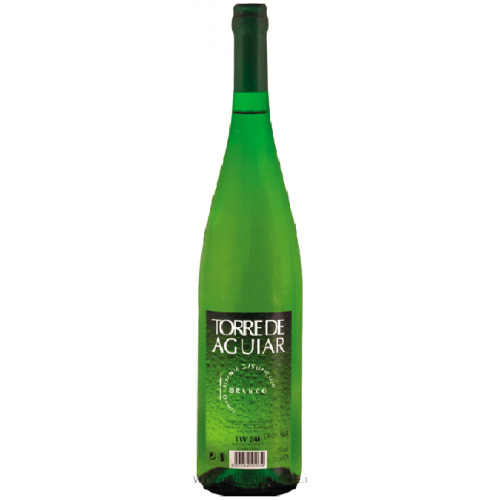 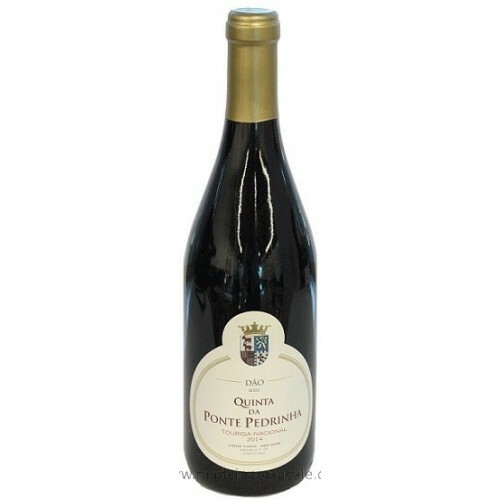 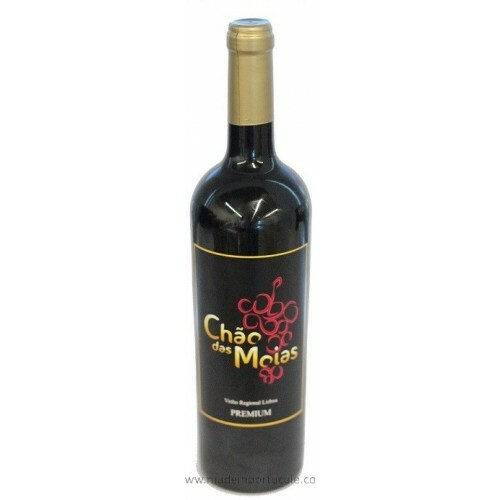 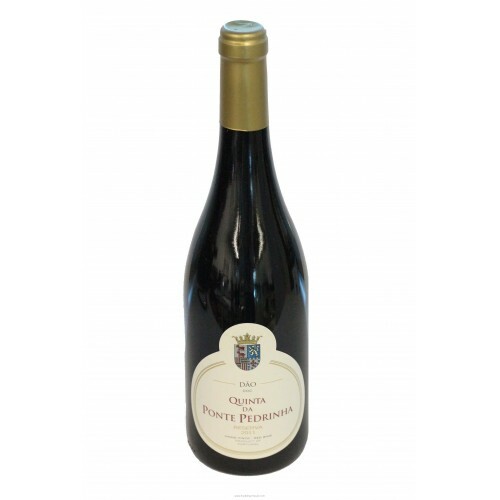 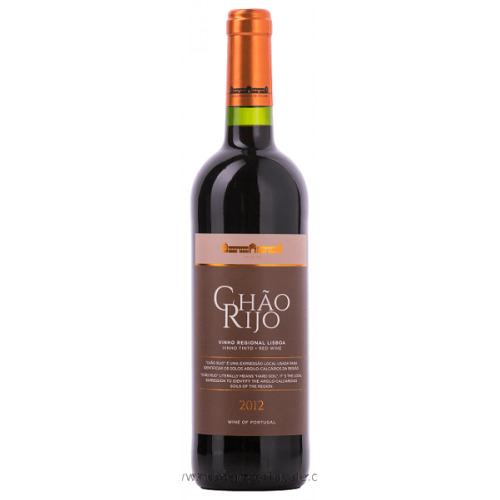 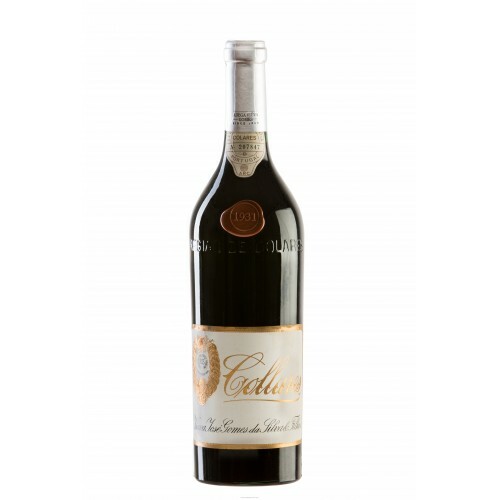 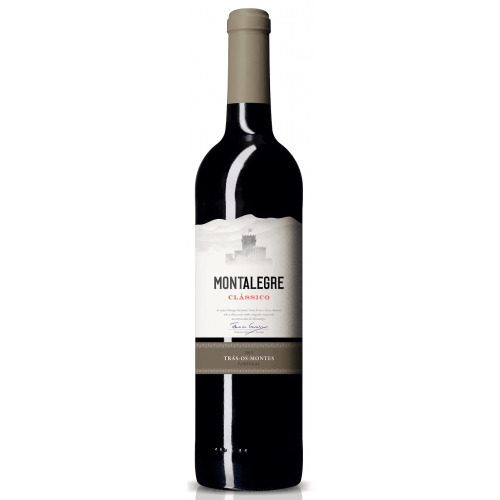 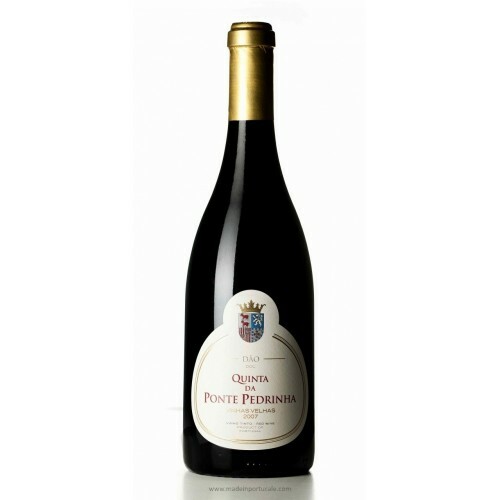 of “Castelão”, a tipical variety originated from Setúbal Peninsula wine region. Nose Compotes; vanilla and coconut traces; wood.